As you'd expect from a Jeep, the Patriot SUV boasts aggressive exterior styling with a bold grille and wide stance, strong road presence and a look that says it's always ready for the next adventure. The comfortable interior is well equipped with quality materials featuring throughout, while the boot has plenty of space for luggage. 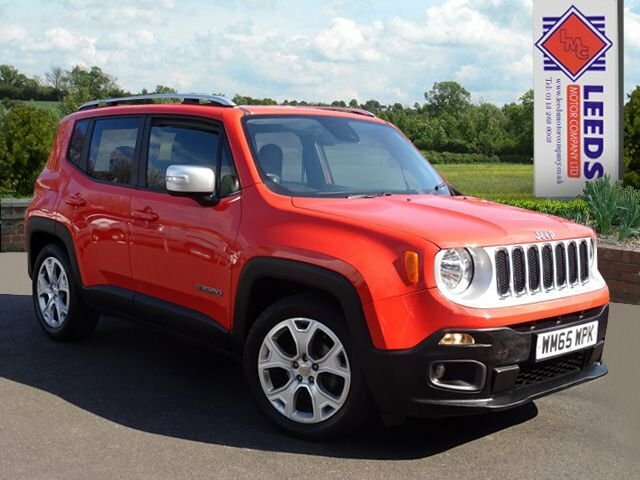 Take a close look at the range of used Jeep Patriot models for sale in Leeds here on the website and be sure to contact a member of the team at Leeds Motor Company Ltd when you're ready to arrange a test drive in the model of your choice.